Our Classic Assortment includes from 1-3 three dozen large or 2-6 dozen small gourmet cupcakes. Our cupcakes are made fresh from scratch everyday at our Toronto bakery. 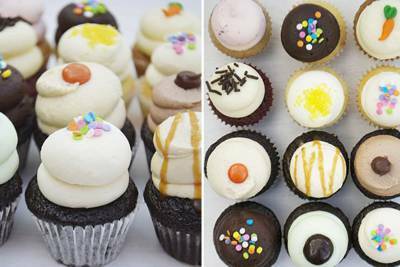 Each assortment includes a selection of each cupcake: Double Chocolate, Vanilla, Salted Caramel, Lemon, Carrot, Red Velvet, Oreo, Nutella, Peanut Butter, Chocolate Mint, Chocolate Vanilla, Vanilla Chocolate and Cupcake of the Month. These cupcakes are absolutely delicious! 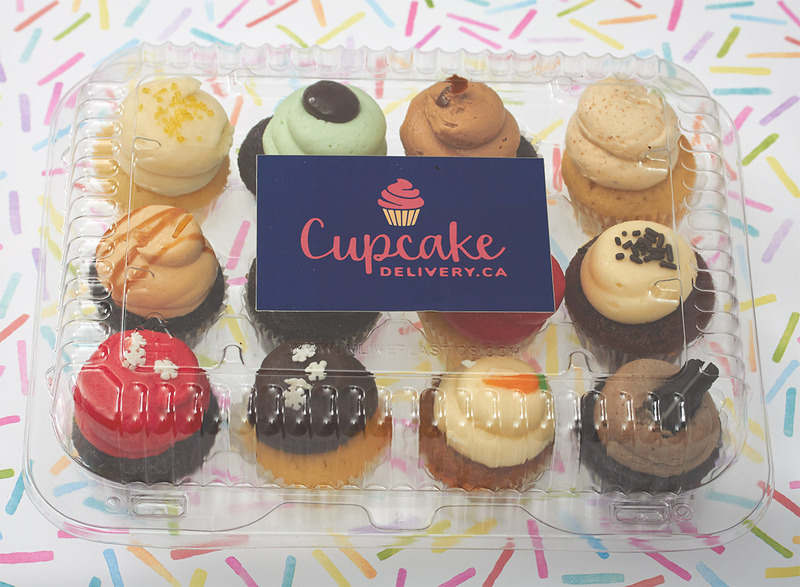 Order the best cupcakes for delivery in Toronto today.